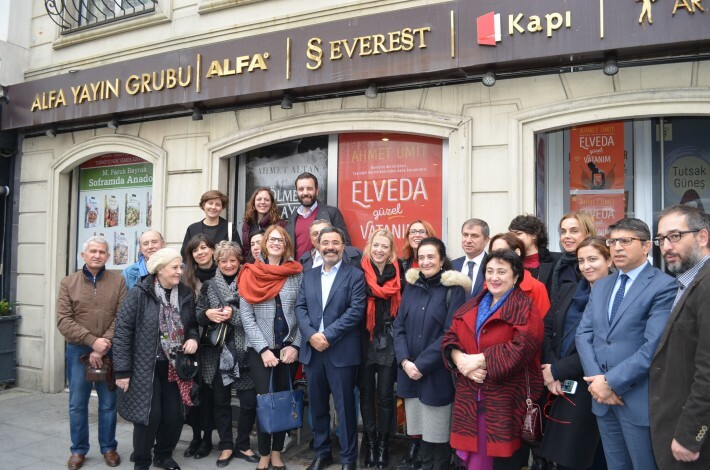 Ahmet Umit, centre, with his foreign publishers and translators outside the offices of his Turkish publisher, Everest. 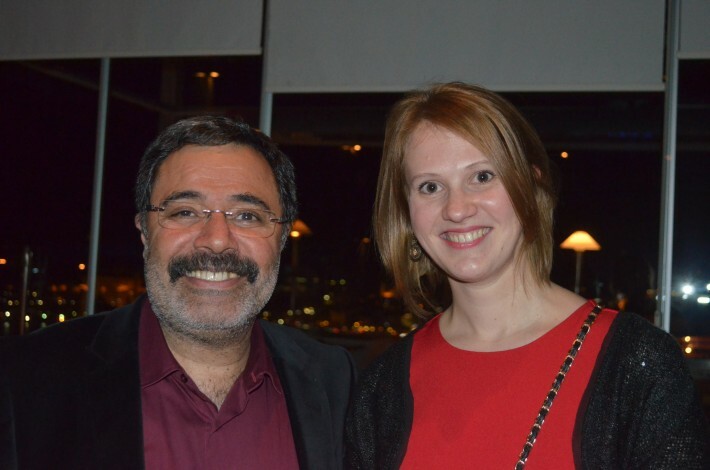 Kalem literary agency and Turkish publisher Everest launched Ahmed Umit’s new novel Farewell My Beautiful Motherland by gathering his global publishers and translators in Istanbul. 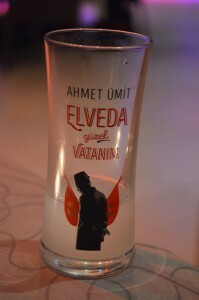 Istanbul’s Kalem literary agency hosted a three-day celebration of Turkish novelist Ahmet Umit’s new novel Farewell My Beautiful Motherland this past week, flying in many of his European publishers and translators, putting them up in the sumptuous (and highly literary) Pera Palace Hotel, where guests from the heyday of the Orient Express used to stay, and holding a press conference for a writer whose sales figures across the country – and translation deals – keep rising. Umit himself helped fund the extravaganza too, and there were numerous lovely touches, from the chocolate cake bearing the jacket of the book which awaited guests when they arrived in their glorious hotel rooms, to the shorts glasses that also bore the cover of the book at the evening dinner. The Pera Palace is certainly not short on literary connections. Hemingway and Ian Fleming stayed here, and Agatha Christie has her own plaque outside room 411 where she apparently wrote some of Murder on the Orient Express. Among the foreign translators present was Russia’s Evgeniya Larionova who translated Umit’s children’s book Fairytales within Fairytales, just published by Nigma in Russia and the author’s first title in that part of the world. “I hope that the name of Ahmet Umit will now become well-known in Russia,” she said, “despite the problems between our two countries.” This was a reference to continuing tensions between Turkey and Russia, following Turkey’s shooting down of two Russian warplanes which it claimed were in its airspace. 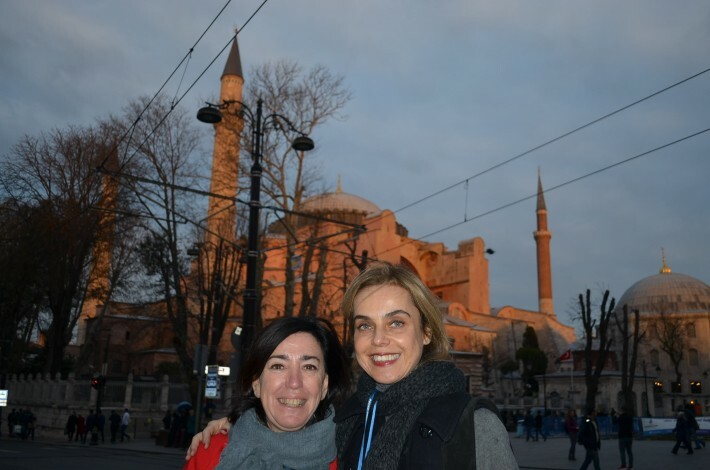 She added that her flight to Istanbul was half-empty and assumed that many people had cancelled their trips on the advice of the government. However, she said she’d had no problem getting her visa. 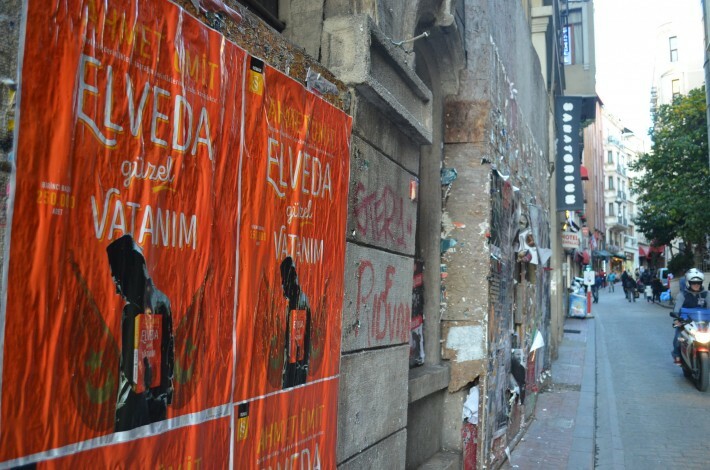 Out in the city, Umit’s new novel was hard to ignore, with many of Istanbul’s faded buildings and graffiti-covered walls boasting the bright red posters of the book’s jacket, part of a nationwide campaign. A slick promotional video is also clicking up the hits on social media. 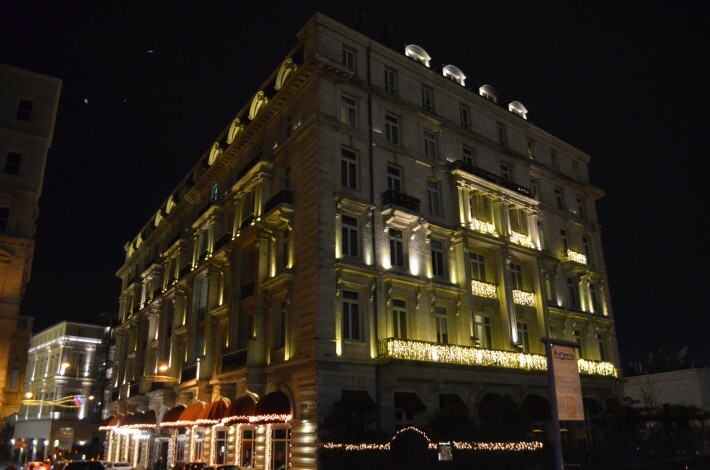 The Pera Palace Hotel, where Hemingway and Agatha Christie stayed. Nonetheless, he admitted that it was good that he could say as much and that he was happy to be quoted. Then he was whisked away to a signing session in the city to meet the first buyers of that record-breaking print-run.